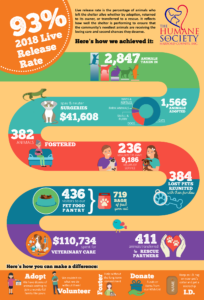 Fallston, MD (January 22, 2019) – The Humane Society of Harford County (HSHC) just wrapped another successful year and is celebrating a 93% live release rate for 2018, a 1.5% increase over 2017, and the highest rate in the shelter’s 72-year history. A shelter’s live release rate is a mathematical equation that represents the percentage of animals leaving the shelter alive, whether through adoption, being reclaimed by an owner, or transferring to a rescue. 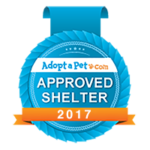 It reflects how well the shelter is performing to ensure that the community’s neediest animals are receiving the loving care and second chances they deserve. 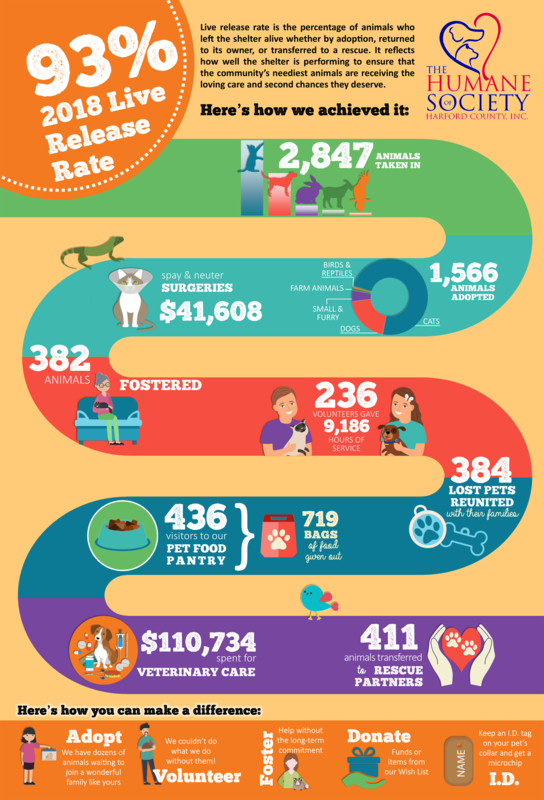 In 2018, HSHC took in 2,847 cats, dogs, rabbits and other small animals, farm animals, birds and reptiles, and wildlife, or about 7.8 animals every day. Thanks largely to shelter intervention programs – programs designed to keep animals in their homes and out of the shelter – the number of animals taken in decreased by almost 500 over the prior year. 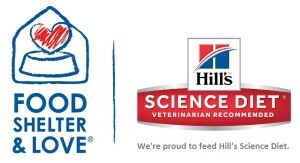 In fact, since 2015, HSHC’s pet food pantry, free behavioral consultations offered through Mutt Magic Training, and other programs have contributed to a lowered annual intake by 24%. Sixty-two percent of the total number of animals entering the shelter were accepted as strays. 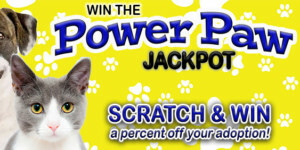 Cats were sheltered most often, representing 58% of the shelter’s total intake followed by dogs at 33%. Cats were the animals adopted most often. Of the 1,566 animals that were adopted last year, 73.4% of them were felines, 20% were dogs and 5% were small and furry animals such as rabbits, guinea pigs and ferrets. Furthermore, 384 lost pets were returned to their owners and 411 were transferred out of the shelter into the care of rescue groups. Harford County residents can help in 2019 by spaying and neutering their pets, microchipping their pets, adopting from a shelter or rescue, becoming a foster parent or shelter volunteer, and donating funds or pet supplies. 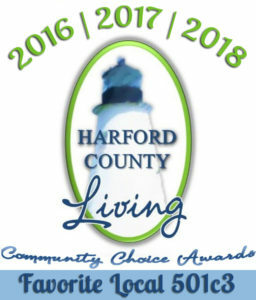 The Humane Society of Harford County, Inc., is a non-profit, 501(c)(3) charitable organization dedicated to the welfare and well-being of the approximately 3,000 animals that come to us each year. We promote the kind treatment of homeless, stray and abandoned animals by providing shelter, care, adoptions, and community education. We are not a county agency nor are we affiliated with any national or regional organization. 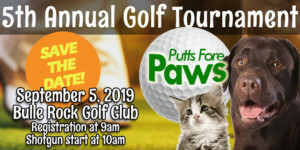 Your tax-deductible donations, bequests, and proceeds from events are crucial to our life-saving efforts on behalf of the animals of our community.